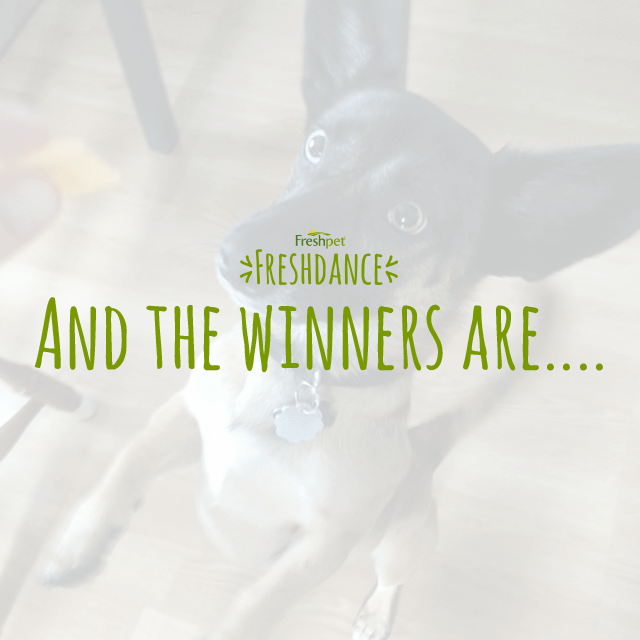 We had such a fun time watching all of your #FreshDance entries. Everyone brought something completely different to the dance floor and we just want to say thank you! You danced with your pets for wellness and also helped to raise awareness for Vanderbilt's Pet Therapy Research Program. In the end we were able to donate $3,000 to the cause. You you can learn a little more about what they're doing for chemotherapy patients here. We ended up having tons of favorite but we ultimately had to pick some winners. So here's what you've been waiting for! The cutest father-daughter dance to date. http://instagram.com/p/uzEWqDlg_P/ It was extremely tough choosing just a few winners. Thank you again to all of the Fresh Dancers, we hope you discovered all of the great benefits of dancing with your pets. Enjoy the video below of ALL of our favorite dances. And if you were one of the first 100 entries, we'll be reaching out to you soon! 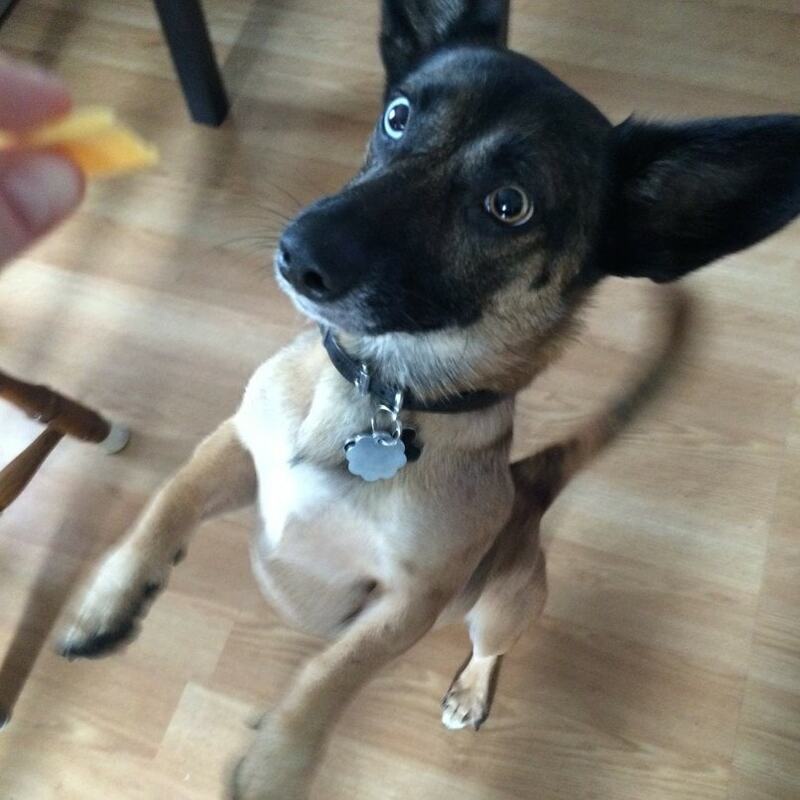 GGREEAT Contest, although Peachy remains certain the Paws des Deux was a winner, Congrats to all and Please Reach out...making the first one hundred winners at Xmas!